Picchiotti, Dunya, Alloy, Trinity, and more! We're committed to putting you and your loved ones on the deck of not just any yacht, but the newest and most extravagant yachts in the world! Live large and luxurious on the world's biggest superyachts. 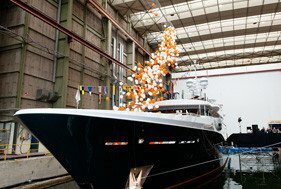 Feadship, Fincantieri, Lürssen, Perini Navi, and many more! 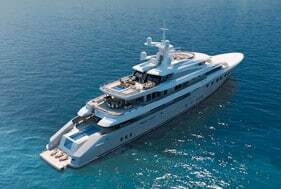 Click here to view our largest yachts! Florida, the Bahamas, the Caribbean, Greece, Italy, France; wherever your dream yachting destination may be, we'll make it a reality! Click here to learn more about 1-800 Yacht Charters Destinations! Not sure where to plan your next yacht charter? Planning your vacation around a special event will create everlasting memories for you and your loved ones. 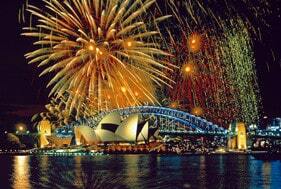 Click here to view the most popular events in the world!